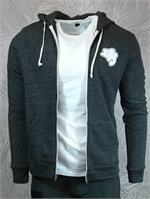 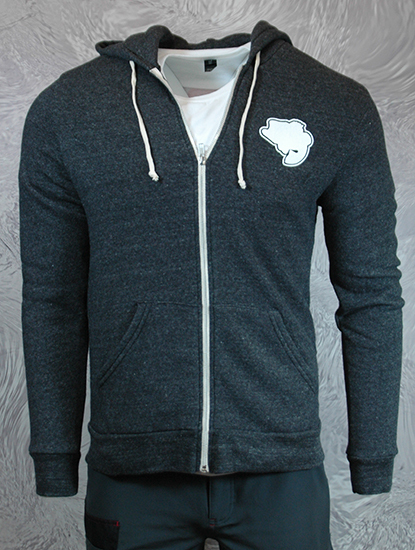 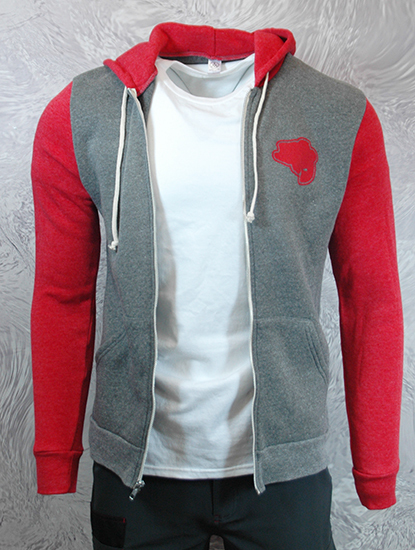 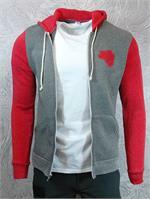 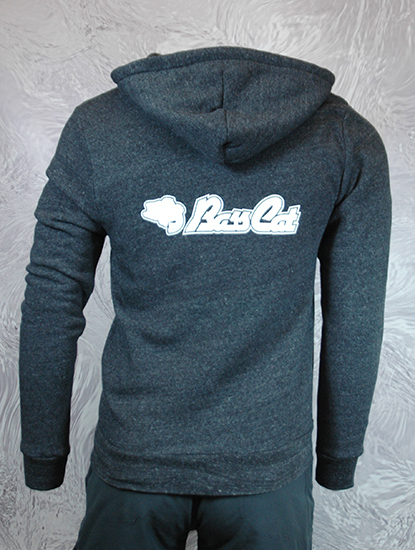 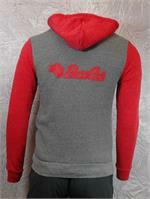 Alternative Apparel "Rocky" is a 6.5oz poly/cotton super soft, slim fit zip hoodie. 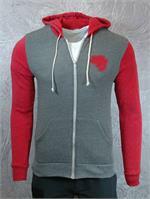 Split front pouch pocket and draw cord on self fabric lined hood with antique nickle zipper. BassCat logo on the back (below the hood line) and BassCat bass on the front left.